Why Service your brakes at Rallye Motors? 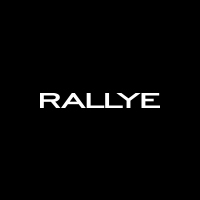 At Rallye Motors, our Certified Mercedes-Benz Technicians are trained to identify and resolve any brake component concerns to the manufacturer specifications of your model. If you are experiencing any of the common warning signs of brake trouble, contact our Service Department at 516-473-0791 or schedule a service appointment online today.